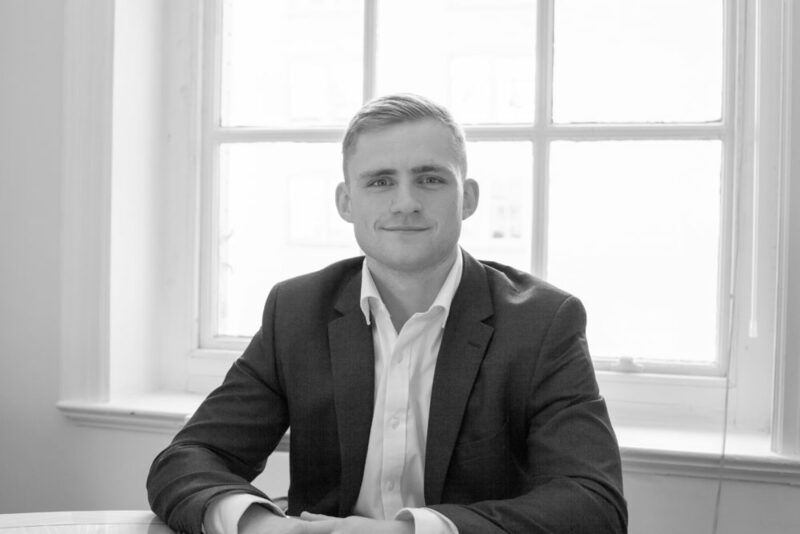 Will joined AS Retail in September 2018 after completing his Masters degree in Real Estate at Sheffield Hallam University. He previously completed a Bachelor of Science in Geography also at Sheffield Hallam. Will is assisting the team on various occupier and landlord projects whilst working towards the APC. He is a keen sportsman, excelling in Rugby where he played for Sheffield Hallam 1st XV and represented Staffordshire County at various age-group levels.